4 bedroom ,4.5 bath newer home with many wonderful features for you to enjoy. This lovely brick and stone Colonial has 3 fireplaces, full finished lower level, hardwood floors, and brick paver patio, butler’s pantry and 2nd floor laundry. Home also, features a spacious cook’s kitchen with center island, SS apps, and 42’ cherry cabinets. Master Suite with dual walk in closets and arched doorways. Walking distance to downtown shops and train. 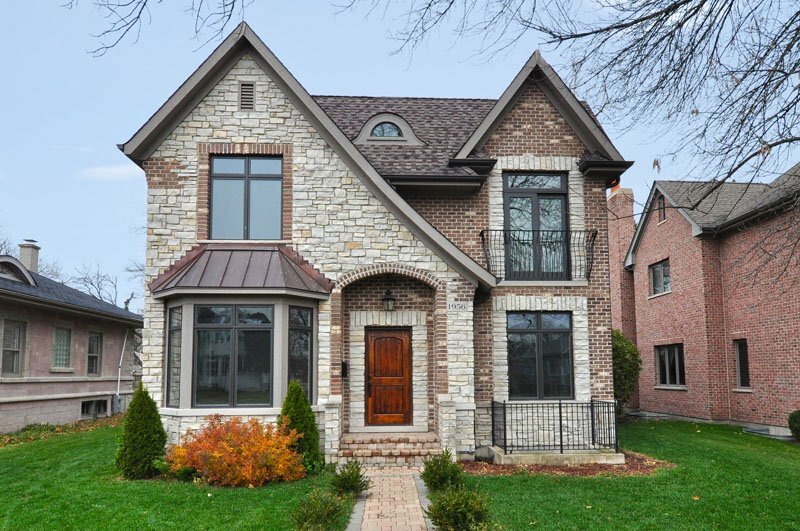 For more information on this property contact the listing broker, Helen Oliveri at 847-967-0022 or helen@helenoliveri.com. Visit us online at www.helenoliveri.com.